Great topic. Very helpful especially thanm you for book recommendations. That was quite a trip down the memory lane for me! Great tips dear, and I definitely did not know about the mirror bit. Nice to read about the tips, a child should always be taught very carefully and i think these methods would prove to be the best.. Early learning is very very important.It’s important that we do something about teaching children with the right approach.Children love rattles and black and white stuff.That’s so true. It’s nice to read your post as it brought back some wonderful memories with my kids. Awesome well documented points on starting early learning. Peek a boo, baby gym and massage are great for motor skills and rattles and talkinf help language dev. We do so much with the babies since day 1 but we don’t realize we are laying down the foundation for their learning. Fingers puppets are my personal favorite. We can so so much. I have two sets-one at home and one for car. Very helpful topic as usual. New moms will surely be benefitted with. Baby gym and mobiles are the things which my kids used to enjoy the most. Baby gyms are quite stimulating and the baby loved to kick the hanging toys. My daughters loved their gyms and rattles. 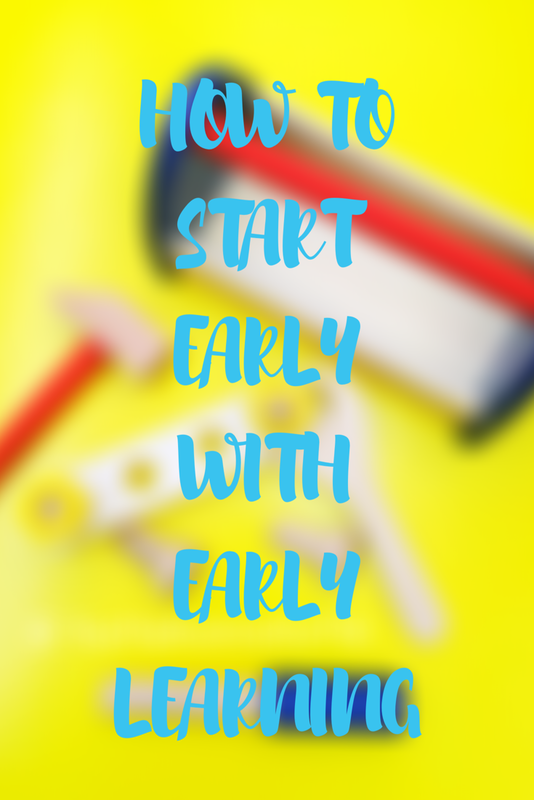 This is a great list of things to start early learning for kids. Interestingly all these activities help in enhancing Not just the child’s learning skills but also in visual development of babies. Looks like I didnt know it too but I did start early. i really believe in black and white and high contrast books. They helped a lot.. and yes despite being a quiet and introverted person I talked a lot with him. Wonderful topic! A lot of parents don’t know how early learning can be incorporated in early days. This is quite informative. Very informative. Most of the things I did follow for my son. But the concept of Mirror is new for me. Thanks for this great post. I am sharing it with others as well. The Black N White letters point was interesting, never thought about it. You have so beautifully listed activities which would help with early development of babies. We did all these too. Great post! Early learning can start as early as 4 months. You have done a great job at penning down these pointers for new parents.